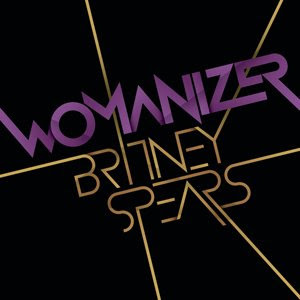 We patiently, well maybe not so patiently, waited for the release of Britney Spears' new single "Womanizer" on Monday, only to learn that it was pushed back for at least a week. Well, we have faithfully been checking MTV.com every day hoping for some news, and today it was announced that New York Radio Station Z100 premiered the song today. Go to Britney.com for the exclusive launch of the new single. We can't wait to be tearing it up tonight at Popstarz to this song.